Work/life balance - it’s one of those concepts that has crossed my mind a thousand times over the past 15 years in which I’ve built my creative agency, but I have to admit, I never really took much notice of it or cared to entertain the thought. ‘Growth’ (bigger and better) was my mantra and it was ingrained in my personal mindset. Following a string of serious illnesses and health complications within my family of three, I realised that working myself into the ground to achieve my version of success, while trying to support my family and stay healthy wasn't sustainable. As a result, 12 months ago I made the very tough decision to scale back my agency. As I started to prioritise work/life balance my business has become more effective and profitable. 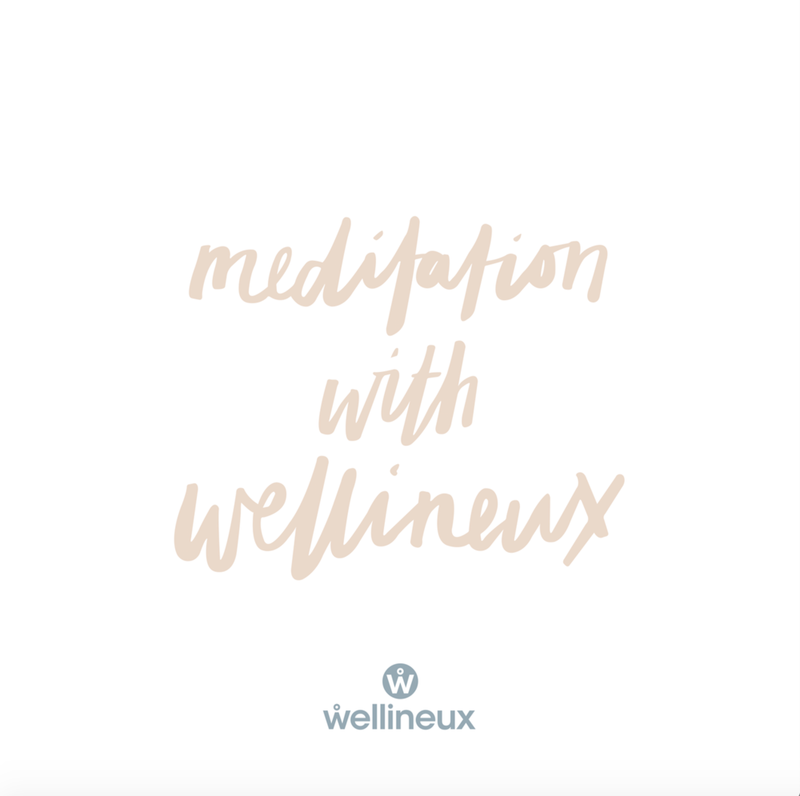 Are you in a state of wellness that best supports you to achieve everything that’s on your list… and more? If not, then start to think of and trial changes that could help progress you towards the version of yourself you'd like to be. After realising just how much I neglected my physical and emotional wellbeing in pursuit of 'growth', as I started to exercise in ways that made me feel good, I increased both my physical and mental strength, which has helped me take on each day with more energy and ease. I’ve also started to eat more mindfully and as a result feel like I’m firing on all systems, especially when life inevitably gets tough. But perhaps what I realised was the most important thing of all, was to talk it out. Someone once said to me, ‘a problem shared is a problem halved’, and there’s no doubt I’ve experienced the simple, yet powerful resonance of this message in managing the stress and anxiety that comes with running my own business. What changes could you make to be able to work more mindfully? Instead of running on the hamster wheel of progress and tracking the upward revenue trajectory, in scaling back my business to create my ideal work/life balance, I now have the flexibility to make each and every creative project I work on a mindful and deliberate choice. This naturally flows on to produce more effective results for my clients, and on a personal level, more creative satisfaction. Don't forget to stop and smell the roses, life is way too short! When I moved my business focus from growth to value alignment, I finally had the time and headspace to appreciate my achievements and set new, more realistic business targets, as opposed to ticking off a goal setting list. I also now focus some of my energy on positive self-talk, so that when I don't meet my targets, I simply see this as part of the journey and not a reason to emotionally beat myself up. Where can you can improve the value you create as you work towards your ideal work/life balance? Are there any professional/commercial options that bring both financial and wellness abundance into your life? In scaling back my business, I have experienced that in taking on fewer projects with less overheads, my profit margin has significantly increased. And together with the benefits of less stress, more time for friends and family, and an overall wellness focus, this is an incredibly valuable situation to be in and one that is hard to put a price tag on.